From wallets to cufflinks and everything in between, Solloshi combines luxury accessories with beautifully functional designs. 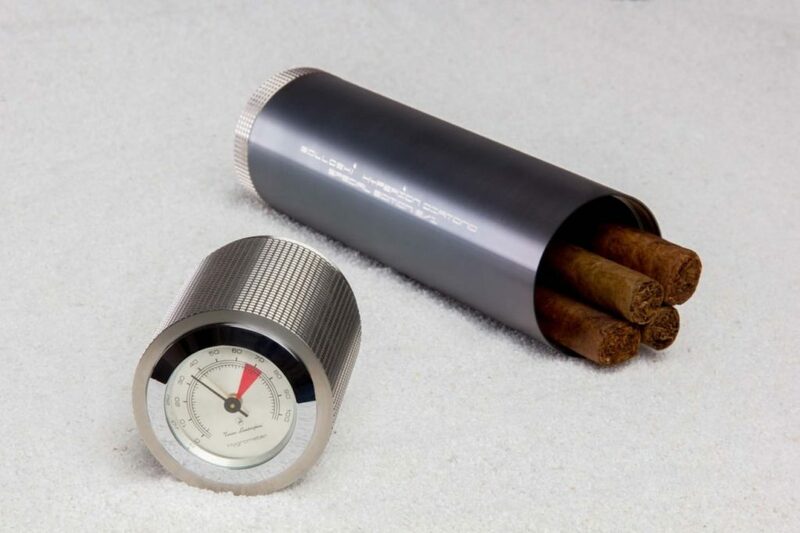 Keep your cigars in perfect condition with the Solloshi Hyperion Titanium Cigar Travel Case. 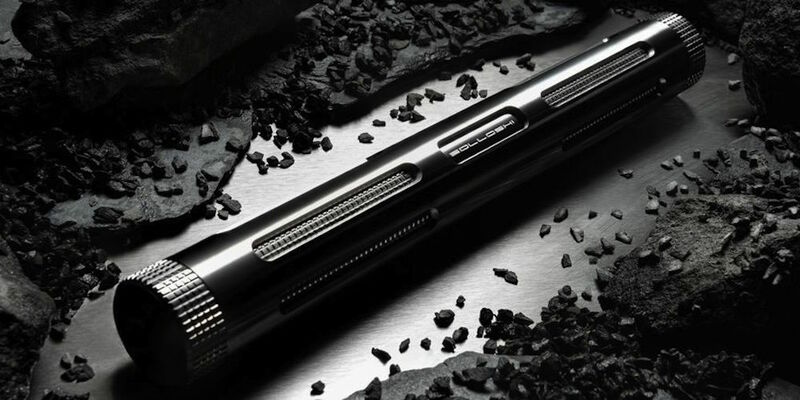 Made of titanium, this luxury accessory can hold four to seven cigars for easy transport. Likewise, it carries four large cigars up to 220mm in length.. Experience true splendor when you use the Series 168 Luxury Money Clip by Solloshi. 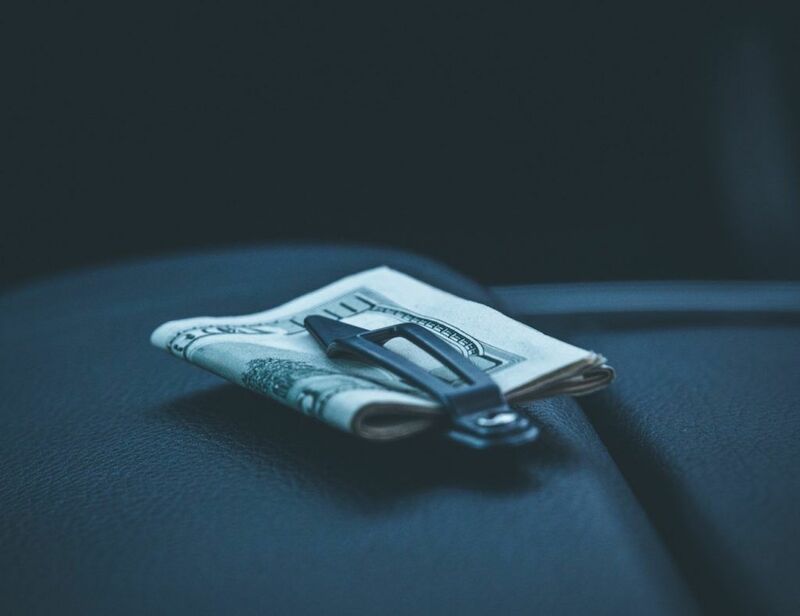 Using highly premium materials, this money clip holds your cash in the classiest style. The Series 168 is part of a limited edition of only 38.. The 88 Series is the most exclusive and prestigious humidor ever to be designed and produced by Solloshi. 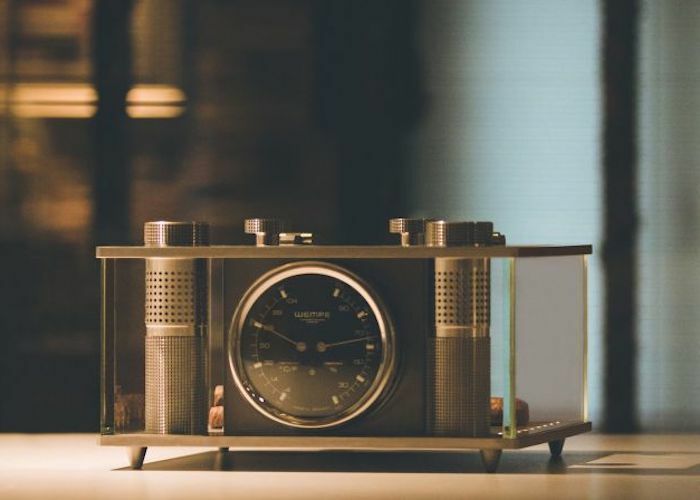 Surprisingly, this minimalist humidor is composed of more than 40 pieces of CNC machined titanium components. 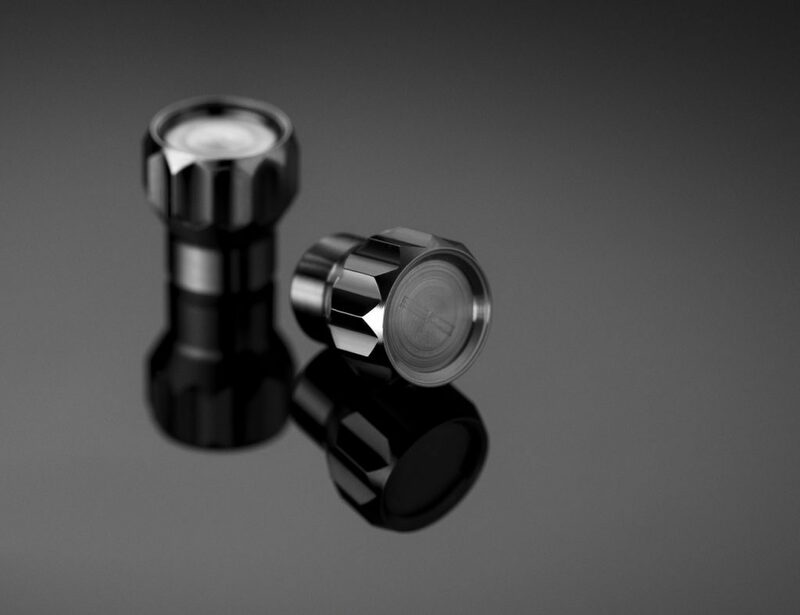 This elegant combination of titanium and..
Solloshi luxury men’s accessories go by the saying: “God dwells in small things” and the Coeus Titanium Valve Caps are not an exception! The valve cap is a tiny object but can prevent some uncomfortable surprises on your drives. So it’s.. 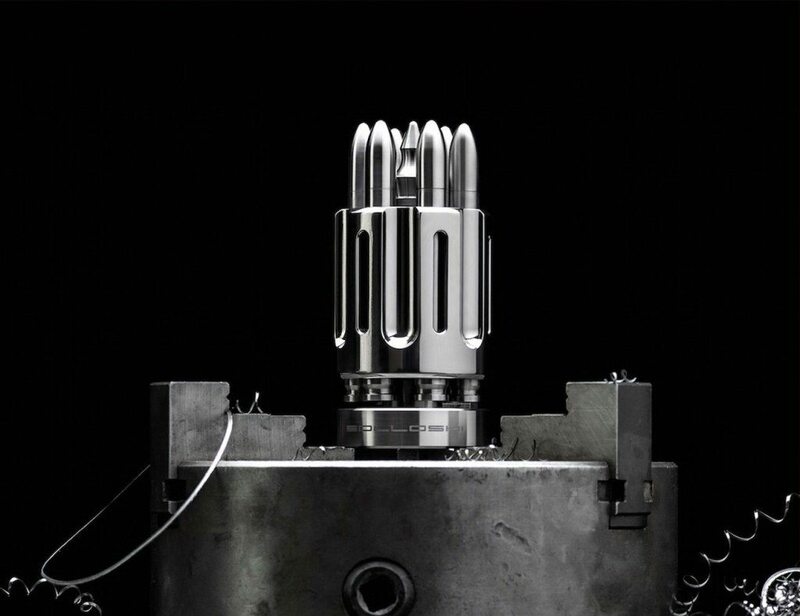 The founders of Solloshi Design love high-end cigars and guns so they decided to fuse these two passions into a ridiculous product and the Cronus was born. This $7500 big boy is a replica of a Colt cylinder with real.. Some things are destined to become legendary: Hyperion is the most peculiar cigar tube design you’ve ever seen. Its double shell design is suitable for the largest cigars on the market. CNC-milled from a block of titanium. Houses one cigar..